Gionee launches a new Elife S series smartphone every year, and the company focusses on design, looks, and slimness with these smartphones. The Gionee Elife S5.5 and the Elife S5.1 were the thinnest smartphones in the world when they were launched. Last year, the company changed its approach by focussing on build quality and user experience with the Elife S7, and it was launched in India for Rs. 24,999. 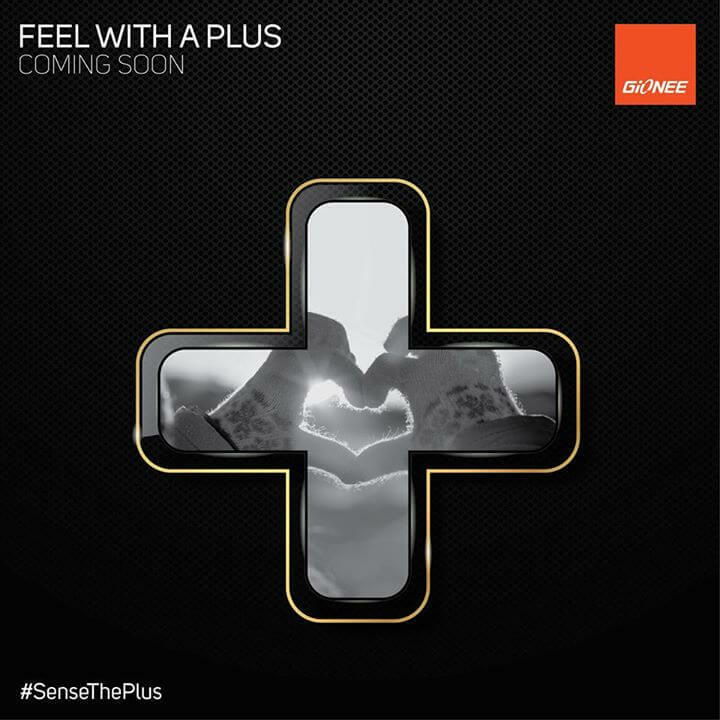 Now, the company is gearing up to launch the successor to the Gionee Elife S7 in the country, and it has even teased the launch by posting an image through its official Facebook Page. This points towards the Gionee Elife S Plus, and our friends over at PhoneRadar have managed to snag a picture of the device along with its specifications. The Gionee Elife S Plus runs the company’s Amigo 3.1, which is based on Android 5.1.1 Lollipop, and features a 5.5-inch HD AMOLED display covered by Gorilla Glass 3. It is equipped with a 64-bit octa-core MediaTek MT6753 processor, 3GB RAM, and 16GB of internal storage space. There’s a 13-megapixel primary camera and a 5-megapixel secondary camera, similar to its predecessors. The company is looking forward to price it below the Rs. 20,000 mark in the country. 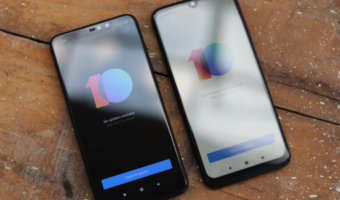 It has two SIM cards, and both of them can connect to 4G LTE networks, which are being rolled out in India. There’s a large 3,150 mAh battery, but we are not counting on it since the Elife E8’s huge battery didn’t actually convert into longer battery life. Interestingly, the company is offering USB Type-C port in the Elife S Plus, similar to the OnePlus 2, the LG Nexus 5X, and the Huawei Nexus 6P.